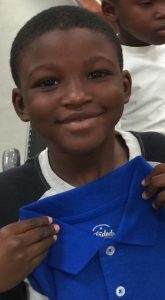 The Operation School Bell program promotes self-esteem and self-confidence in children resulting in a more successful education experience. For many children these are the first new school clothes they have ever worn. We are proud to celebrate our 49th year of service to the children in the Houston community. 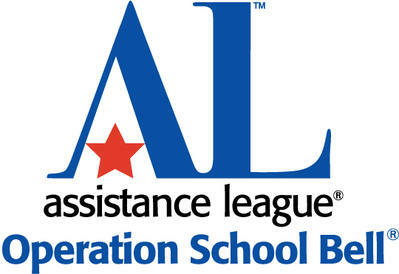 Operation School Bell is the signature philanthropic program for the 120 chapters across the United States. It was founded in 1958 with humble beginnings as a clothes closet in a Los Angeles schoolroom. Ruth Ann Montgomery, then a teacher, discovered that members of one family were alternating their days in school because they had to share clothes. 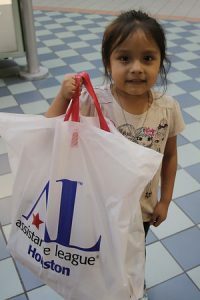 In 2017 – 2018, Assistance League of Houston implemented a new method of distribution by inviting students and families to “Shopping Days”. 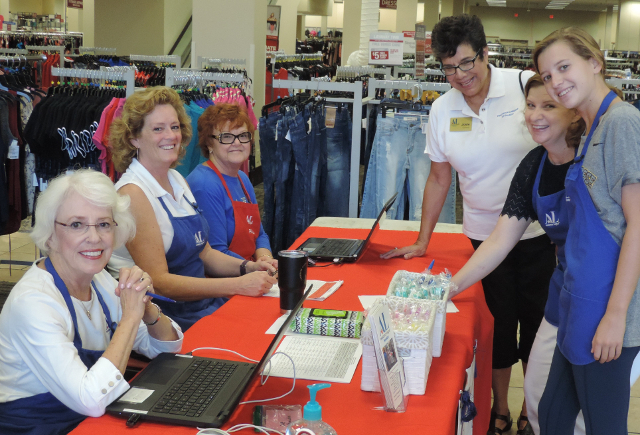 Durring the Shopping event, families could shop for school appropriate uniforms. 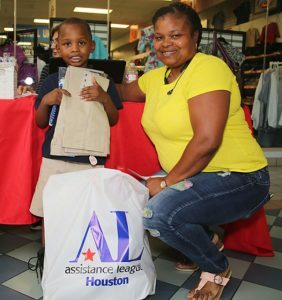 For 2017-2018, Assistance League of Houston clothed 1,285 Pre-Kindergarten and elementary children in Houston Independent School District, Spring Branch Independent School District, Alief Independent School District, Klein Independent School District, Emergency Aid Coalition, Yellowstone Academy, and Pre-Kindergarten students (ages 3-5) in the Harris County Head Start Area 1 program. School counselors identify children who qualify for uniform packages based on an established criteria. Please contact your child’s school counselor for qualifying requirements. Requests for uniform packages must come through your child’s school counselor or principal. 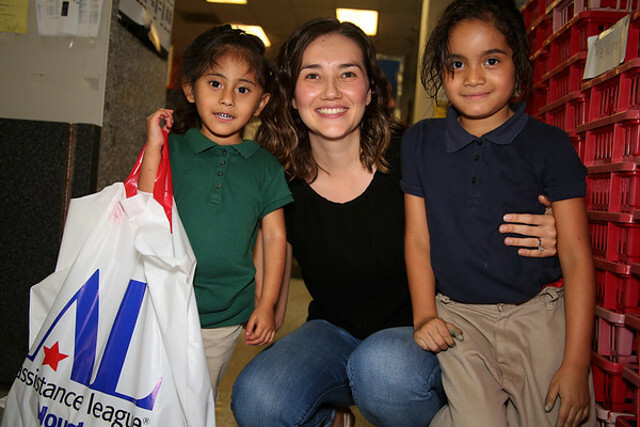 For the 2018-2019 school year, we will be working with elementary schools in Houston ISD, Spring Branch ISD, Alief ISD, Klein ISD, Yellowstone Academy, Emergency Aid Coalition ,and Area 1 Head Start. We have switched to a “Shopping Days” format where we will partner with local-area Walmart and The Uniform Superstore stores and have the students and parents shop for uniforms at $75 per student. The students will be invited based on an approved list through the school’s counselor. If you need school uniforms, please contact your counselor, principal, or CIS worker at your school after August 15th to see if Operation School Bell is set up in your school and if you are eligible for the program.